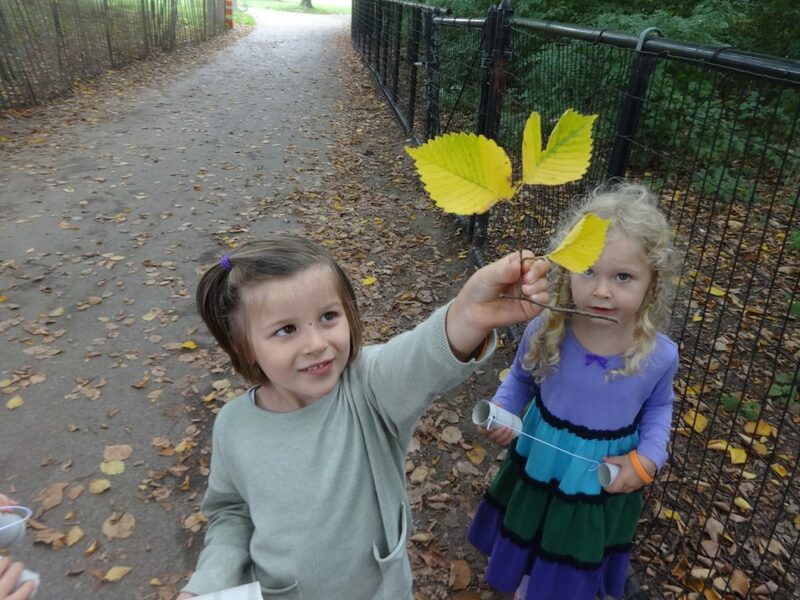 ISB’s Pre-K 3s and Pre-K 4s are full-day play-based programs that meet five days per week. In these grades, 100% of the core instruction is in the target language, French or Spanish. ISB believes that in order to bring out the best in each child, the learning experience in preschool must respect individual learning styles and developmental readiness, and that learning should be joyful. ISB uses play to introduce inquiry- and project-based learning, allowing students to learn how to ask questions and adapt to group learning while teachers still relate to students as individuals. These experiences are designed to nurture the development of the whole child - emotionally, socially, academically, physically, linguistically, and culturally. Students start to build literacy and math skills through this highly effective approach. ISB’s Preschool curriculum covers six areas: language arts, mathematics and scientific thinking, social studies, the arts (music and visual arts), physical development, and personal and social development. Daily schedules include a balance of activities that are both child-directed and teacher-directed. Literacy in Preschool is focused on growing students’ emergent literacy skills in the target language. Teachers engage students in early literacy skills, such as letter recognition, phonemic awareness, and story comprehension through a variety of activities that are of personal interest. Students in Pre-K 3s and 4s begin to play with and manipulate letters and sounds in the context of their names, the classroom environment, and word games. Students begin to take ownership of their written name to label their work, take pride in beginning to read their classmates’ names, and start to read the words that surround them in their classroom environment. 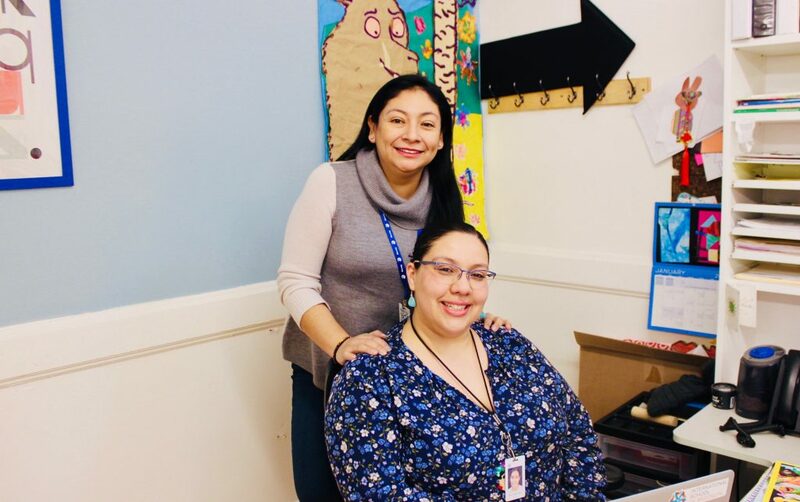 Students will grow familiar with the full alphabet in the target language by the end of Prekindergarten and continue to consolidate this skill in Kindergarten. Math education in Preschool is integrated into unit-related projects, games, and class routines. Students develop their number sense and problem solving skills through the use of manipulatives such as building blocks, calendars, and puzzles. Regardless of the task, ISB’s teachers are skilled at differentiating activities in order to support each child’s growth within a nurturing environment. What are the Benefits of a Play-Based Education? 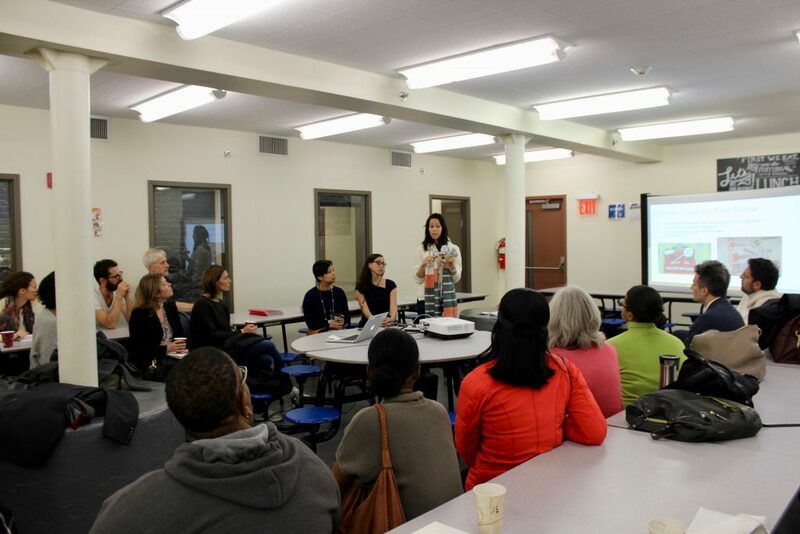 On Wednesday, November 15, over 40 parents gathered in our Cafeteria for a morning presentation about the math program at ISB. Matthew Stokes (ISB Math Coordinator and 8th Grade Math Teacher) was joined by Lauren Cantor (5th Grade Head Teacher and English Language Coordinator), Cristina Dominguez-Delgado (1st Grade Head Teacher) and Molida Khuon (3rd Grade French Head Teacher) to explain ISB's approach to mathematics instruction from Lower School through Middle School. A video recap is available here. Dans tous les sens à Prospect Park!